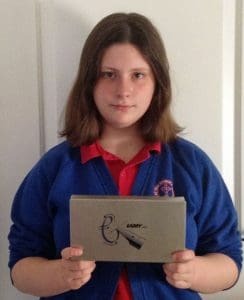 This was won by Lowri Davies from Cwmbach in south Wales, UK. This is without a doubt the best Calligraphy pen on the market and for me the best drawing pen. I have been using this set to draw my cartoons for several years. 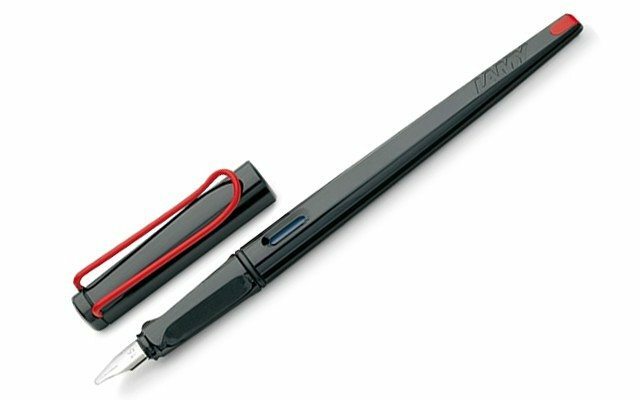 The LAMY calligraphy pen draws perfectly, looks stylish and is ergonomically shaped so it feels superb in the hand. To enter this draw and all future prize draws simply sign up for the Procartoon Newsletter (see below) which is generally once a month – and be assured that you won’t be bombarded with emails! You can unsubscribe at any time. Please add the e-mail address of the newsletter to your contacts so we can contact you if you win this prize or future prizes. If you would like to see more information about the LAMY Calligraphy pen set I have written a review of some of the top rated drawing pens which you can view here. 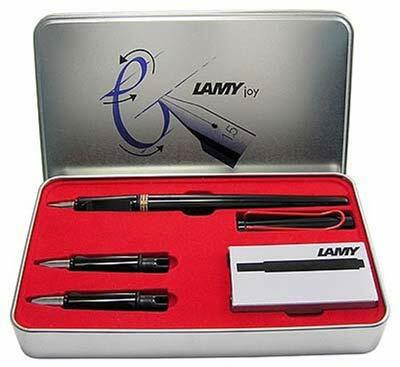 Alternatively, you can see the LAMY pen range at Amazon by following this link. The winner will be selected at random from the Procartoon Newsletter subscribers list. No alternative prize is available. Are you looking to go into digital art? Do you want to take a leap of faith into digital cartooning and graphic art? 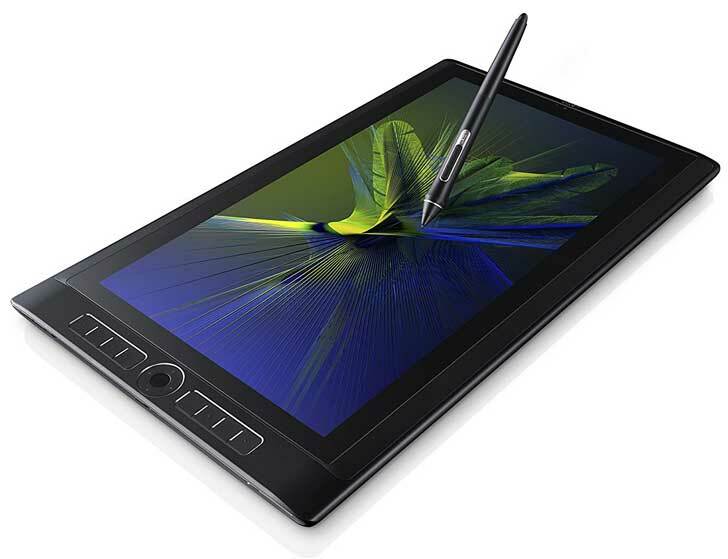 Check out my comprehensive reviews of graphics drawing tablets to find the perfect tablet for your artwork!